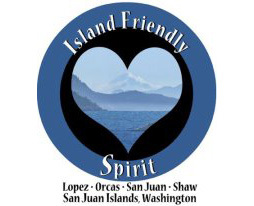 The staff at Friday Harbor Airport strive to exceed our customer’s expectations as the “Island Friendly Port.” We are committed to excellent service to our tenants. We have several locations slated for development including commercial service hangar areas, condo hangar area and spaces for private hangars. There is frontage along Friday Harbor’s main thoroughfare, Spring Street, available for development. In addition, the recent construction of the Peace Health Medical Center adjacent to the airport will bring a state of the art medical facility to the island. 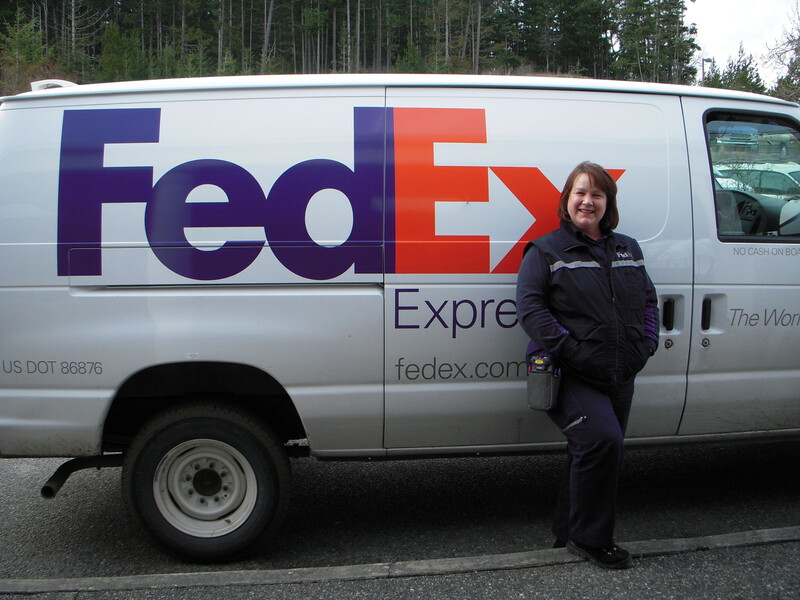 Sixteen businesses are located at the airport including Fed-Ex and UPS where shipments from around the globe arrive and depart daily. A 2011 Economic Impact Study conducted by the Washington State Department of Transportation, Aviation Division, states that 114 jobs are directly related to the businesses at Friday Harbor Airport and the multiplier effects of indirect and induced income account for millions of dollars in local and regional revenues.